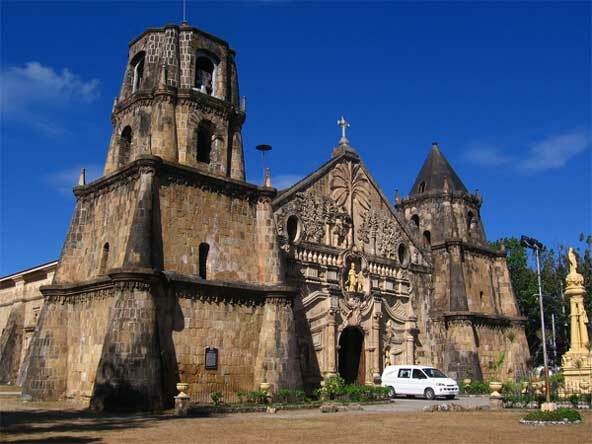 UNESCO has inscribed four Philippines churches built in the late 16th Century as World Heritage Sites. These are located in District of Intramuros, City of Manila, Santa Maria, Province of Ilocos Sur, San Agustin, Paoay, Province of Ilocos and Miag-ao, Province of Iloilo.They are culturally significant for their unique architectural style which is the Chinese and Philippine craftsmen interpretation of this European architectural style. The Church of the Immaculate Conception of San Agustín was the first church built on the island of Luzon in 1571, immediately after the Spanish conquest of Manila. 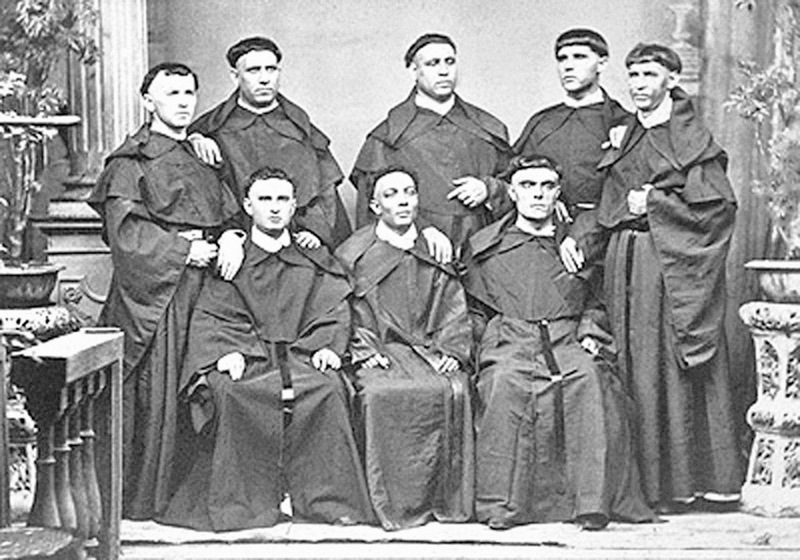 A site within the district of Intramuros was assigned to the Augustinian Order, the first to evangelize in the Philippines. In 1587 the impermanent earliest building in wood and palm fronds was replaced by a stone church and monastery in stone, the latter becoming the Augustinian mother house in the Philippines. It was the only structure in Intramuros to survive the liberation of Manila in 1945. Miag-ao became an independent parish in 1731, when a simple church and convento were built. However, destruction of the town by Muslim pirates in 1741 and 1754 led to the town being rebuilt in a more secure location. The new church, constructed in 1787-97, was built as a fortress, to withstand further incursions. It was, however, damaged severely by fire during the revolution against Spain in 1898 and in the Second World War. Two bell towers were added in 1854, but the northern one cracked in the 1880 earthquake and had to be demolished. In the interior of the church the wall paintings date from the 19th century, but they overlie the original tempera murals. As a result the church was richly endowed, with a fine retablo, pulpit, lectern and choir-stalls. Of special interest is the series of crypto-collateral chapels lining both sides of the nave. The walls separating them act as buttresses. 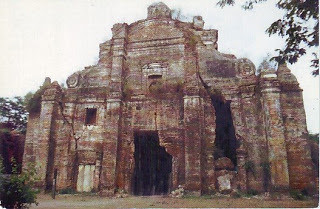 The stone barrel vault, dome, and arched vestibule are all unique in the Philippines. A monastery complex was formerly linked to the church by a series of cloisters, arcades, courtyards and gardens, but all except one building were destroyed in 1945.